It's heating up in Texas & there's nothing better than an ice cold smoothie to sip on while sitting on the swing with my kidos. It's a drink we all love, easy to whip up & is good for ya too! 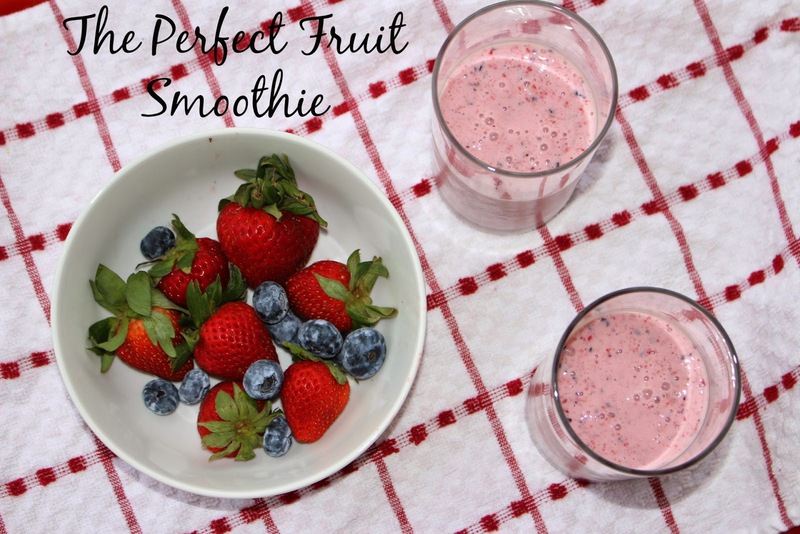 Pour all ingredients into your blender & enjoy! 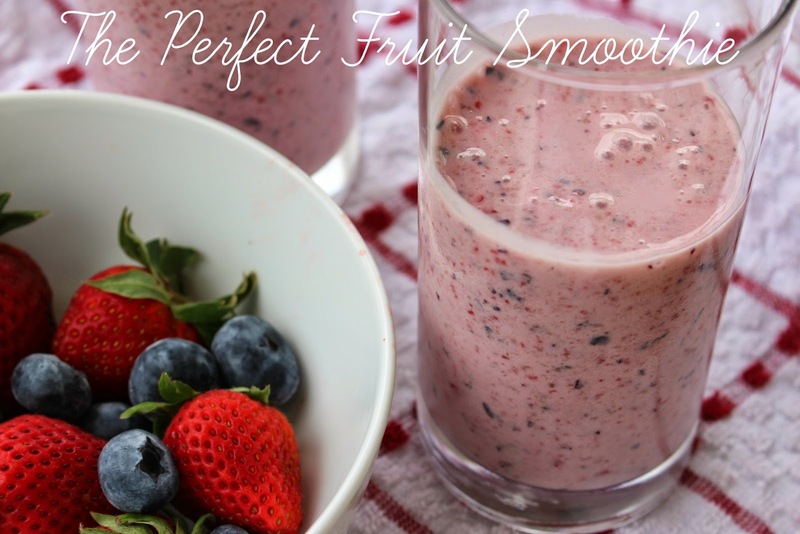 I love adding greek yogurt and milk to my smoothies! This is basically what my daughter requests for breakfast most mornings! Awesome fruit smoothie! One of my favorites to make is a pineapple mango smoothie. It is my favorite flavor.